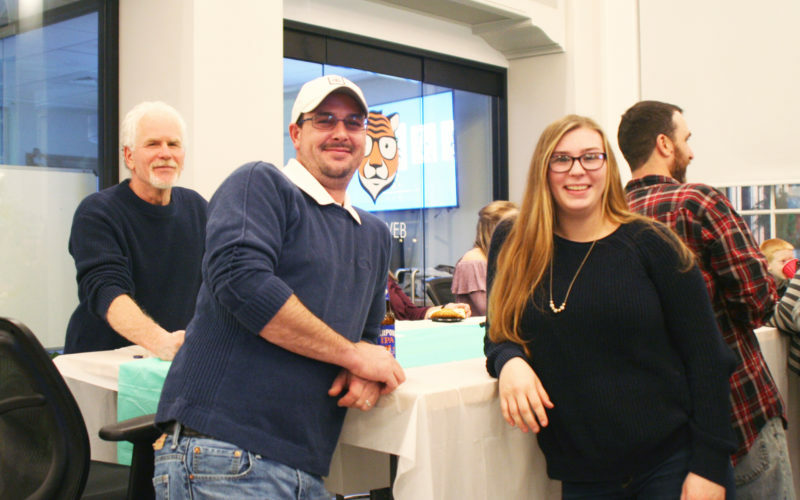 A wonderful celebration at AmherstWorks in downtown Amherst on Friday, Dec. 13! A special thanks to Seth Mias Catering for the incredible spread! 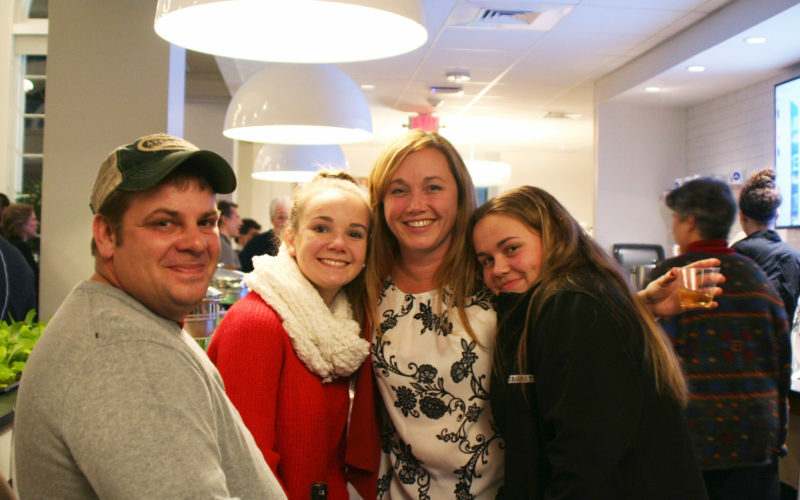 Co-Owner and Principal Designer, Heidi Flanders, with her daughters and husband. 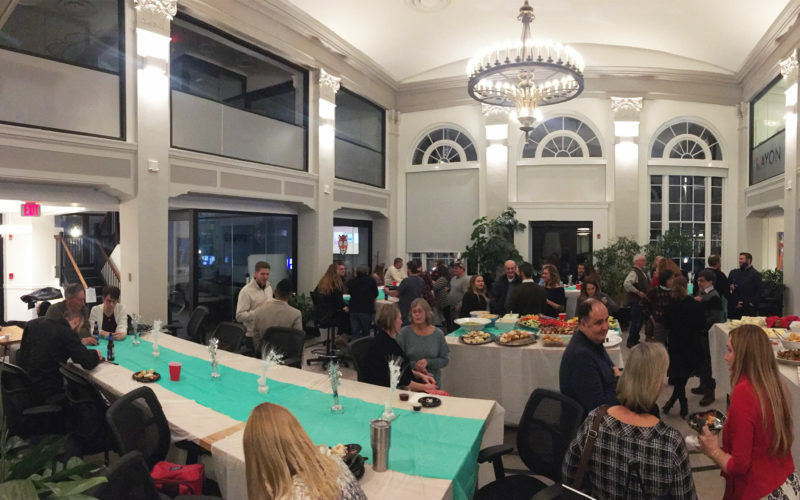 We had so much fun at our annual holiday party last Friday, December 13! 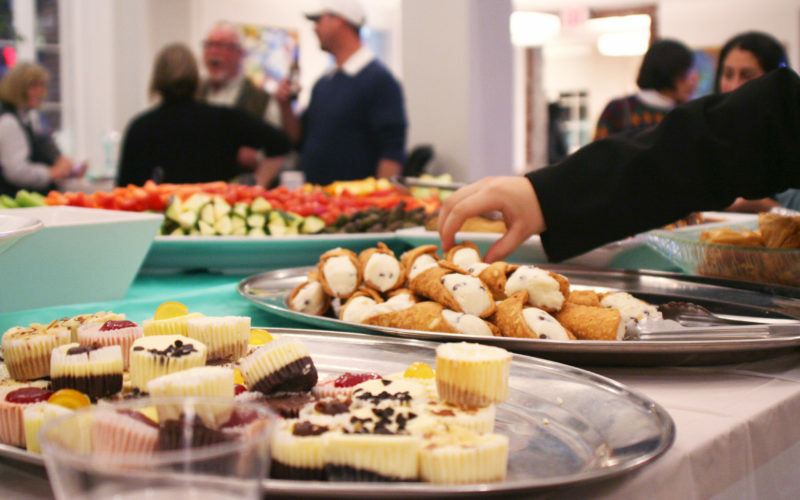 A special thanks to our wonderful clients and friends who attended to show their support, Seth Mias Catering for the incredible spread, and AmherstWorks for the beautiful space! Our team had a wonderful time reflecting on our favorite projects from 2018 and sharing our hopes for the coming year. Happy Holidays from all of us at Integrity! "We could not have been happier with Integrity’s work. Throughout each project, we were kept very up to date on the progress and timeline, and both the time and cost of each job were almost precisely what we had anticipated at the start...." We give Integrity Development & Construction our strongest recommendation.